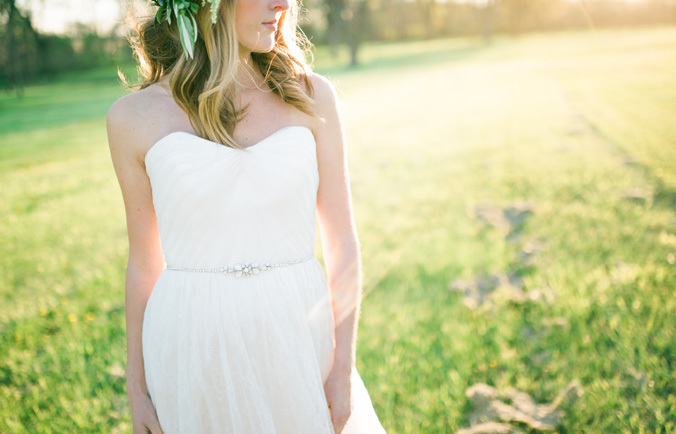 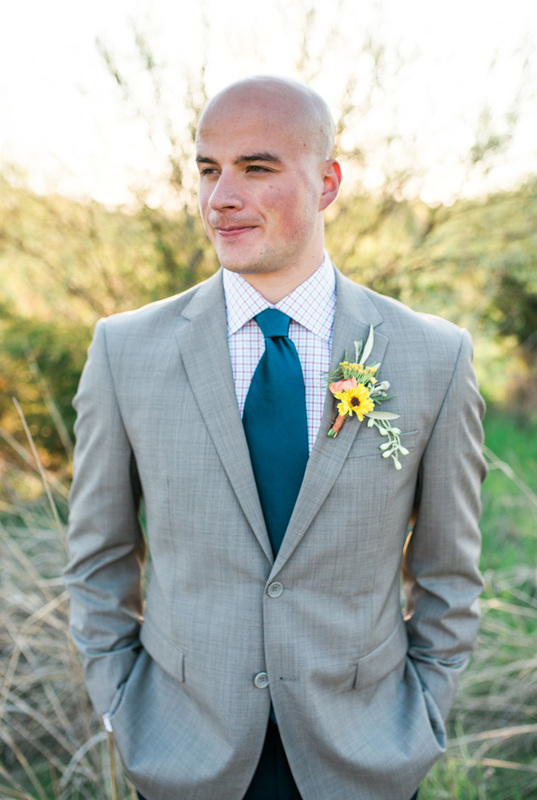 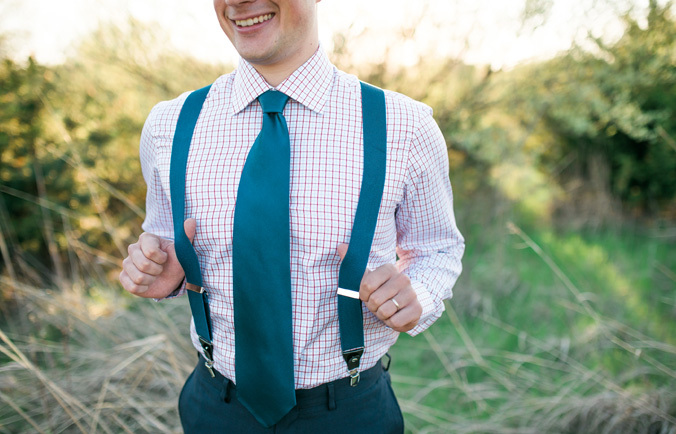 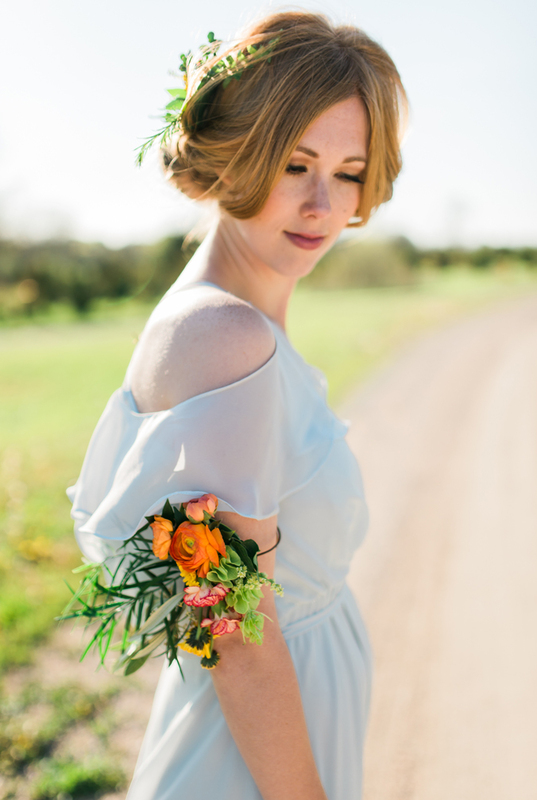 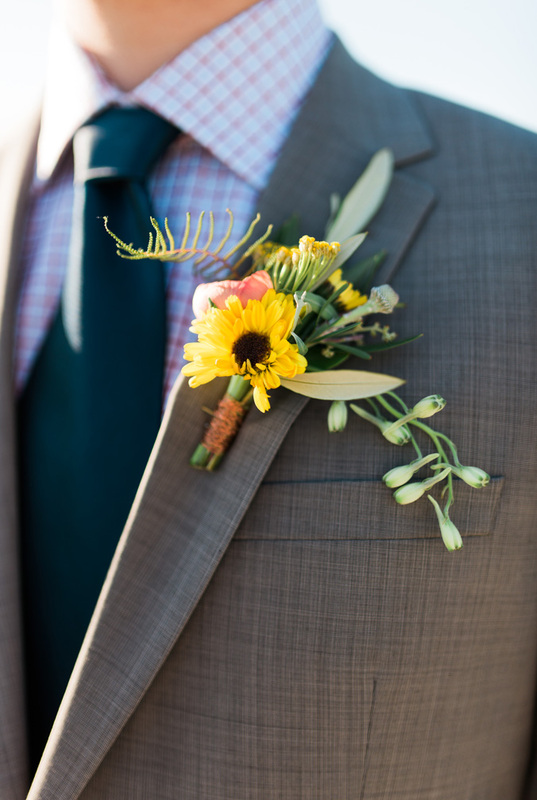 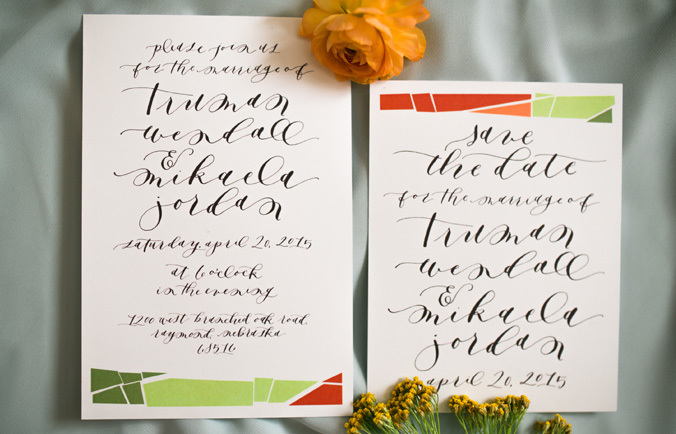 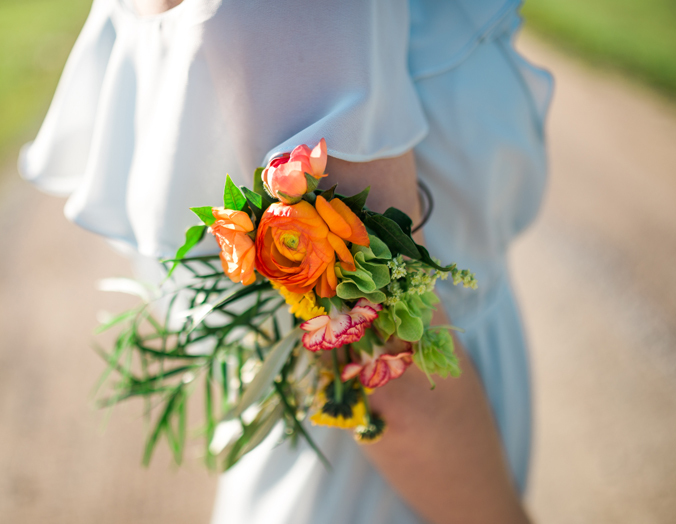 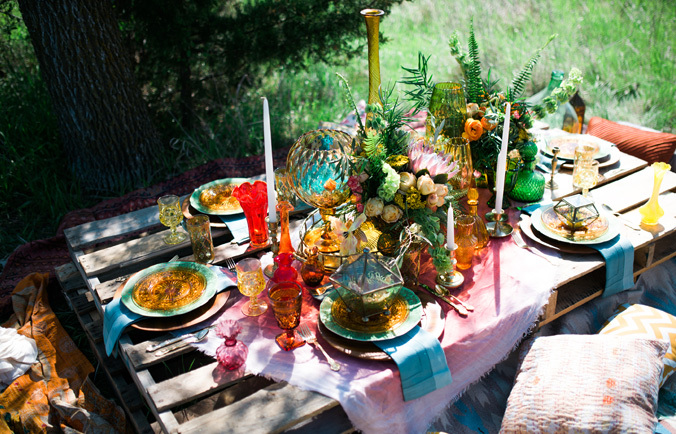 I had the absolute pleasure of working with some amazing vendors, to create this styled session this spring! 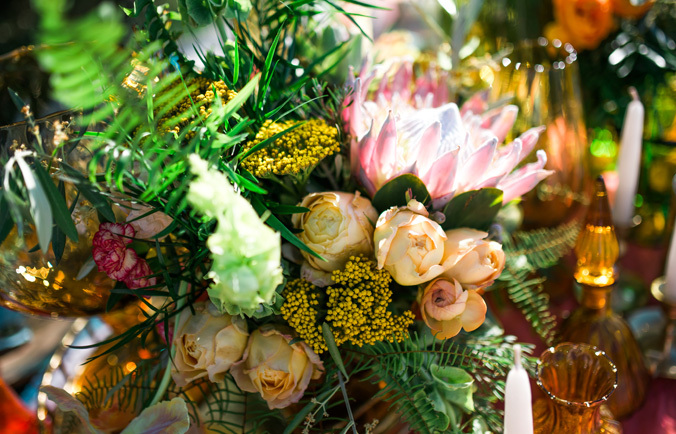 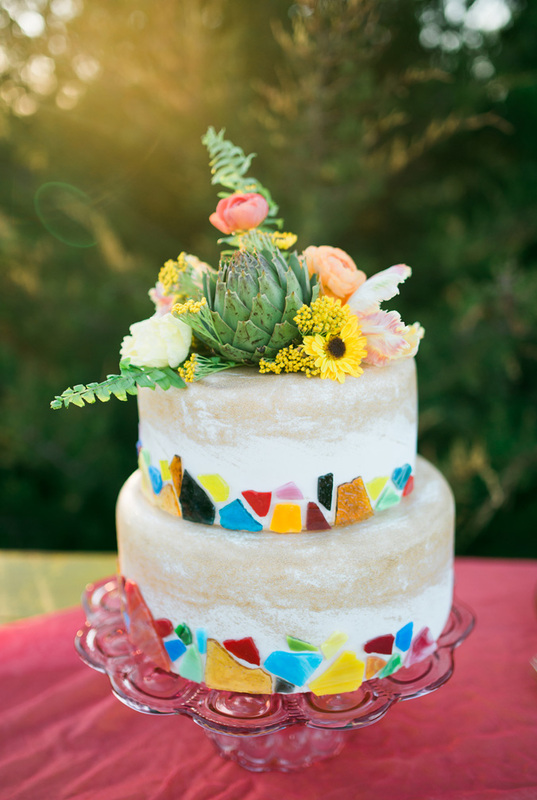 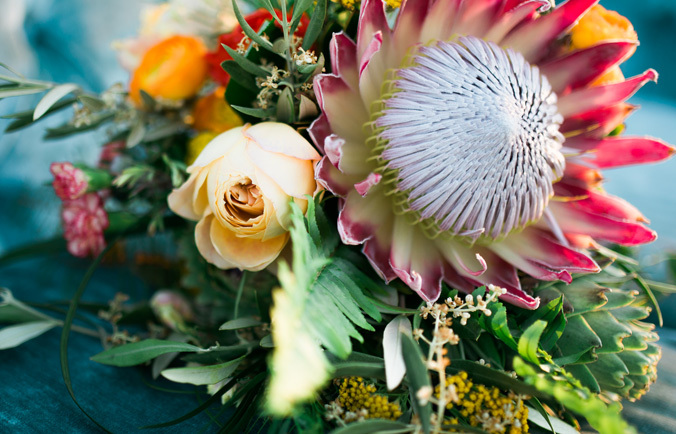 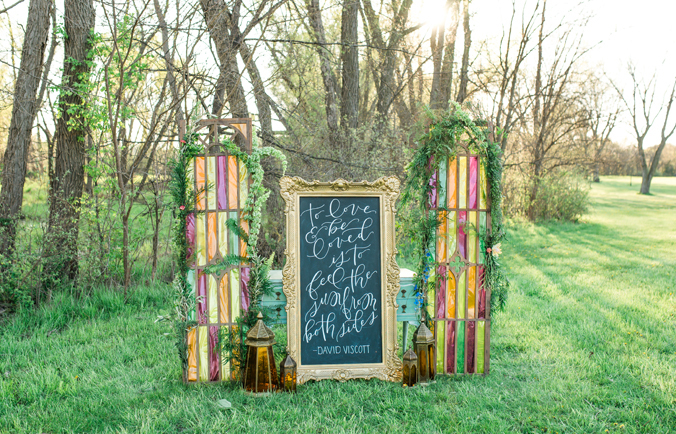 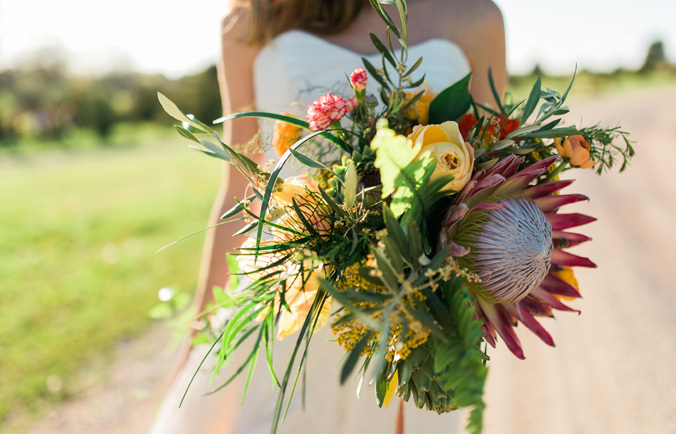 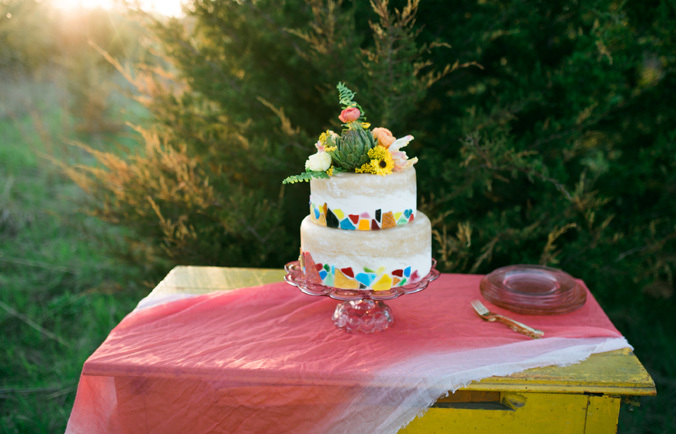 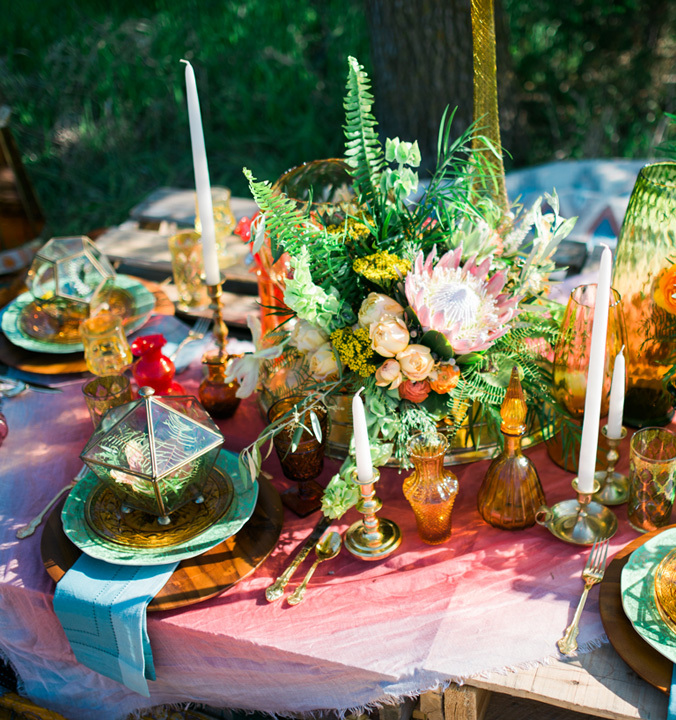 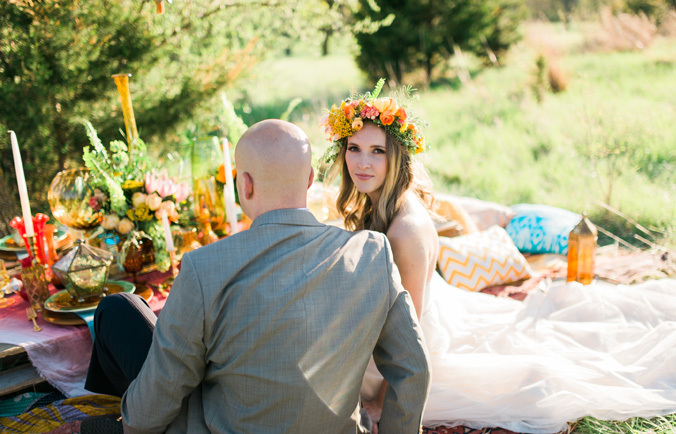 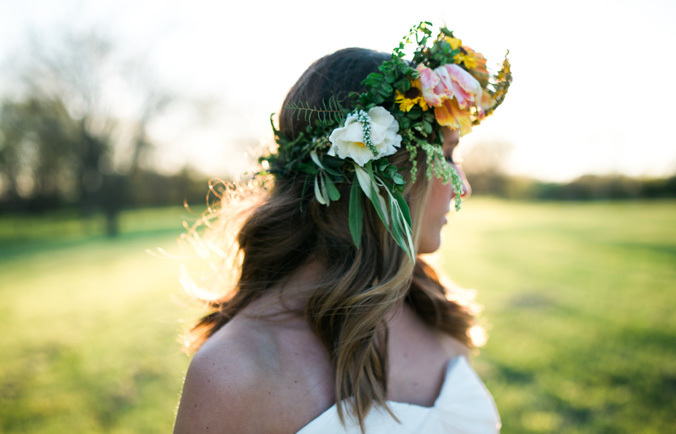 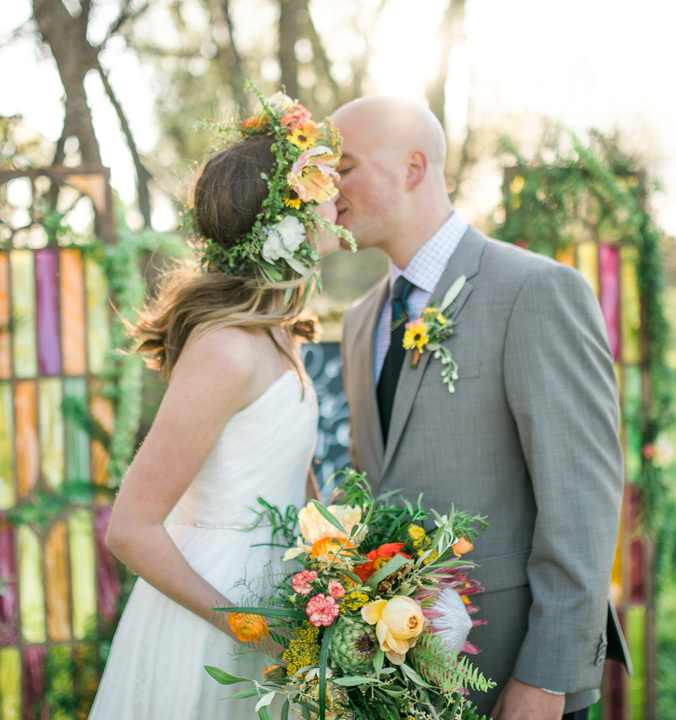 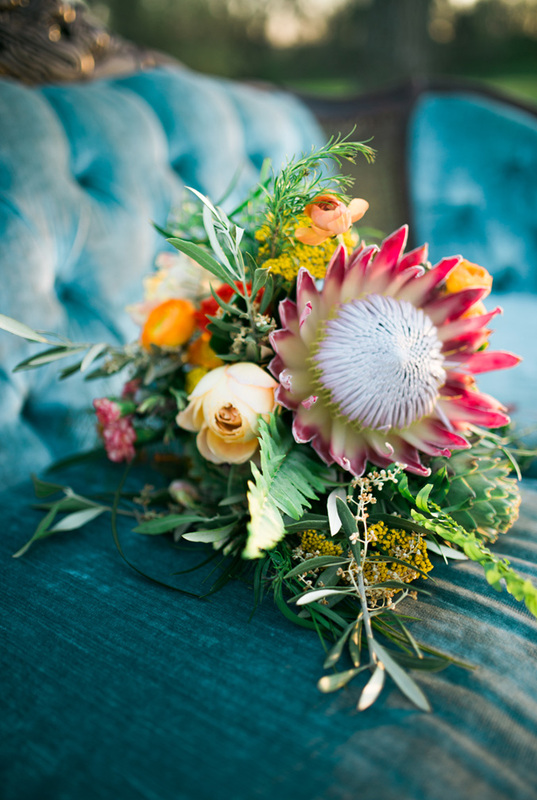 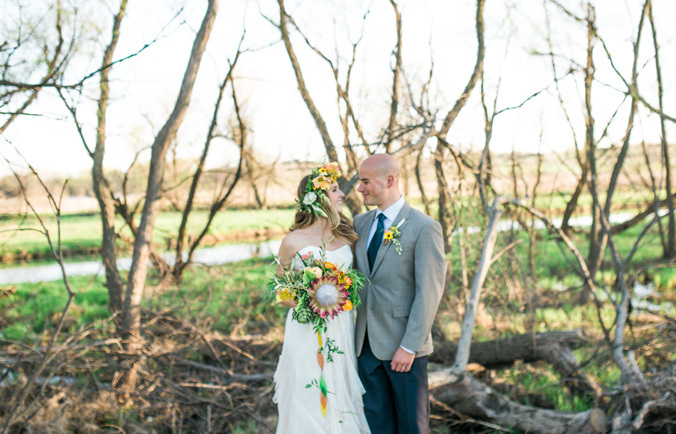 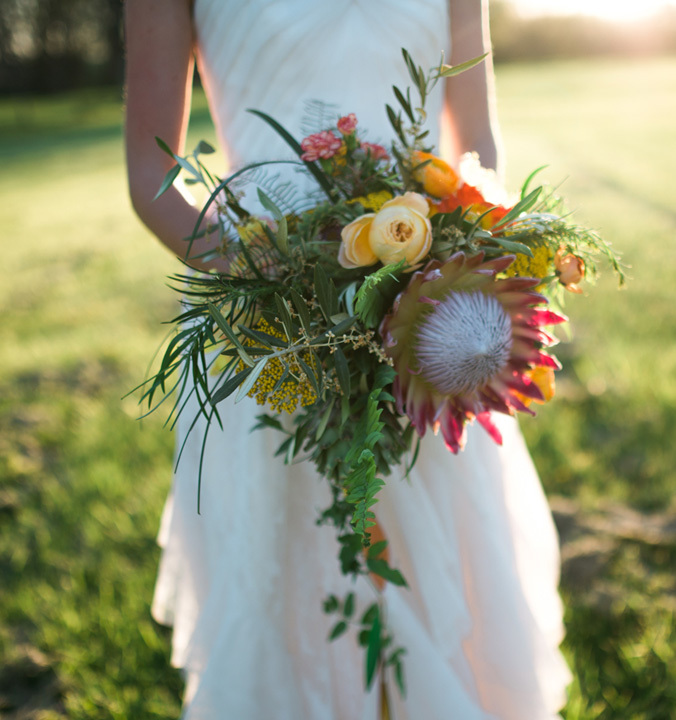 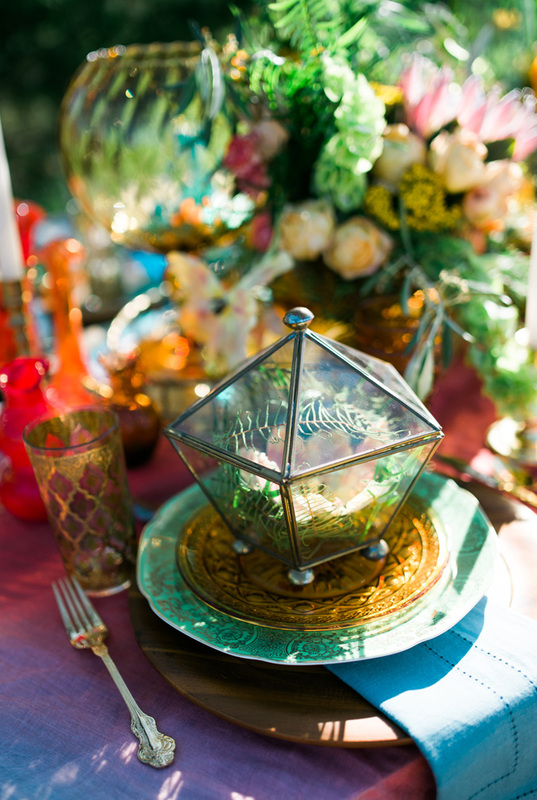 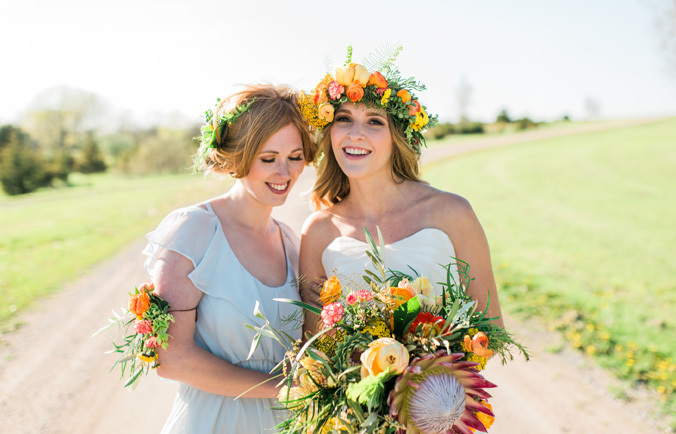 Bohemian eclectic meets natural whimsy! 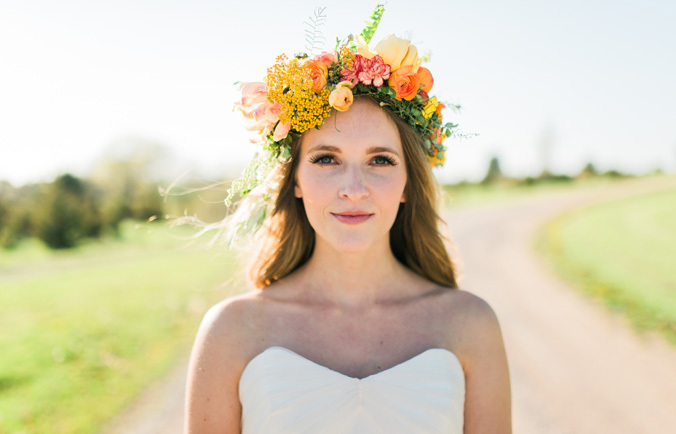 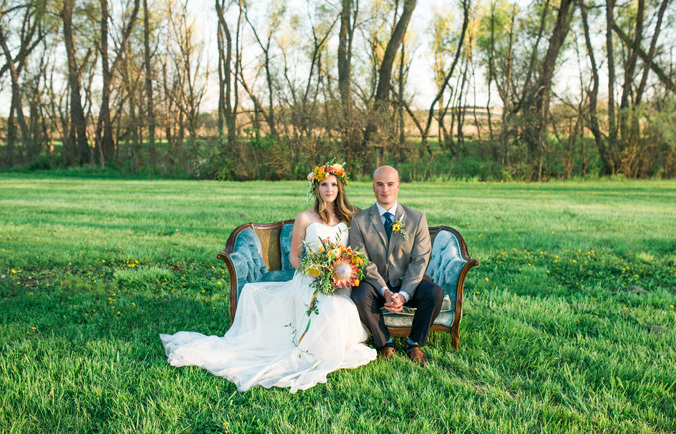 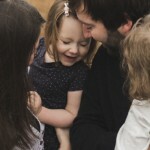 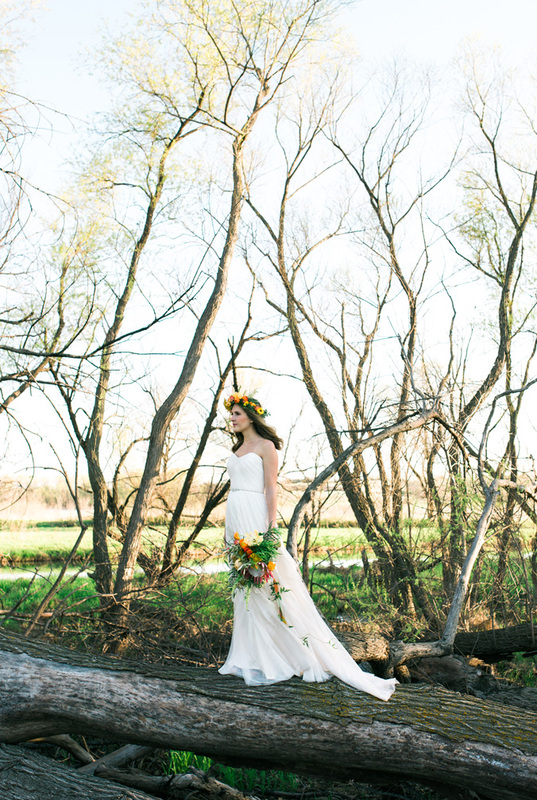 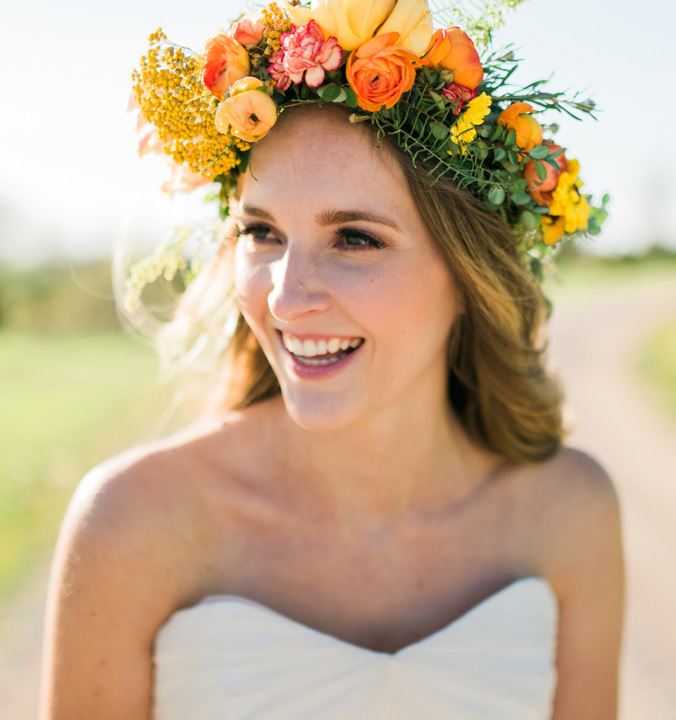 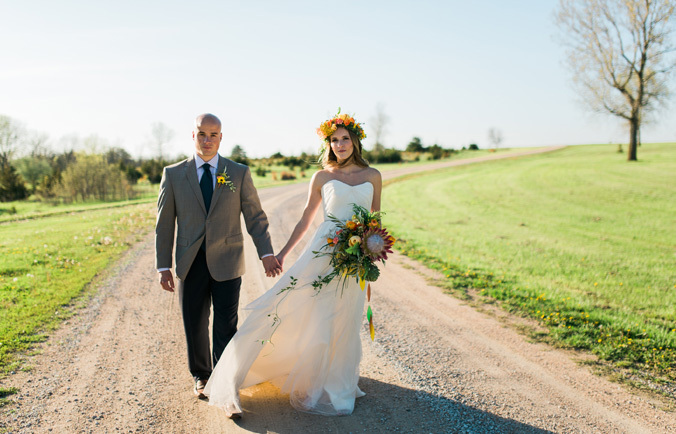 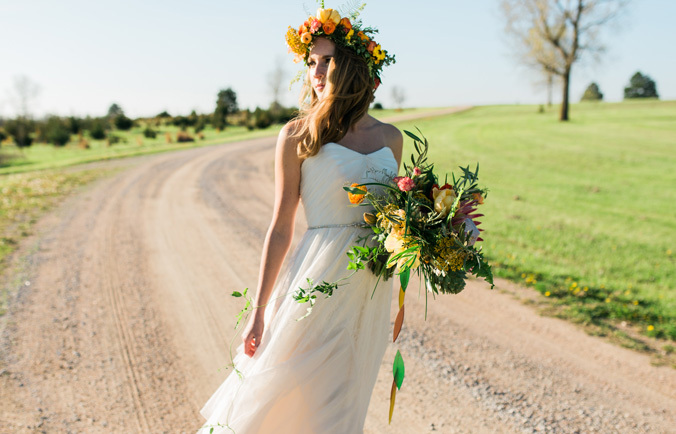 As featured in Midwest Bride.